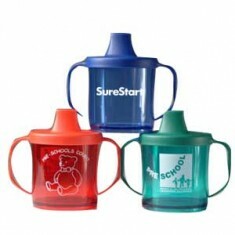 MoJo Promotions supply a wonderful catalogue of personalised childrens surestart, all created to be custom printed with your requirements. 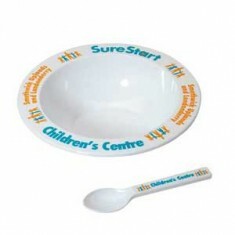 Childrens Surestart provide a superb way to support your brand. 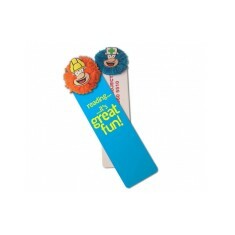 The goodwill created by personalised childrens surestart is bound to ensure your marketing ideas are met. 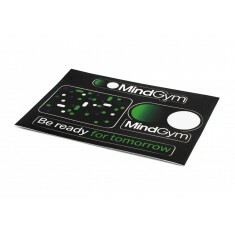 Our range includes - A6 Sticker Sheets, Plates, Wristwraps and Face Towels. 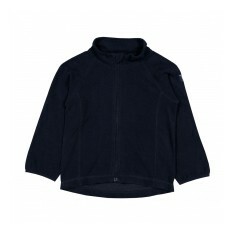 All of our goods can be printed to suit your wishes, please contact us for more information. Have some fun and get sticking with our custom printed A6 Sticker Sheet. 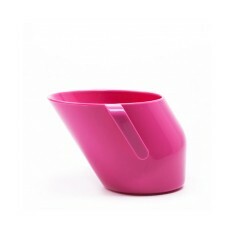 Prin..
4 body colour choices with matching lanyard. 30ml bubble solution. 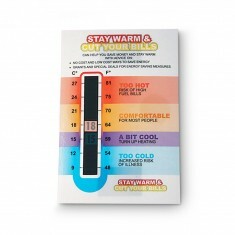 Keep an eye on your heating bills for our large Temperature Gauge Cards. 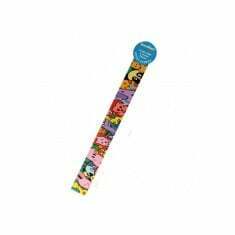 Supp..
6 level forehead thermometer with baby logo inside vinyl sleeve with instructi.. 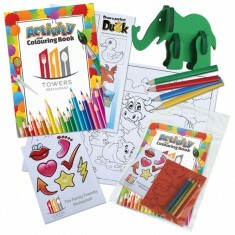 Anyone would be entertained by our fun Activity Pack. 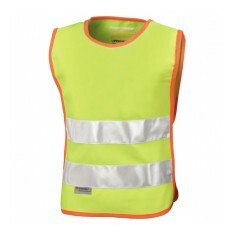 This item comes supplied.. 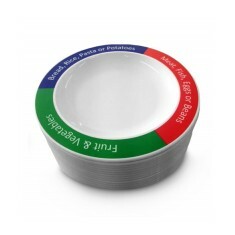 Serve your food, cereal or soup in our custom printed Bowl. 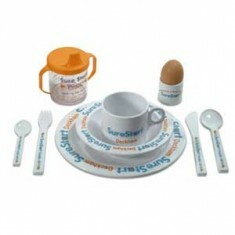 Made from an unbre..
Cutlery set consisting of 1 knife, fork, spoon and teaspoon made from unbreaka.. 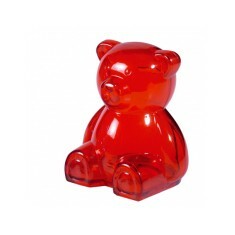 Kids will love our custom branded Teddy bear shaped money box. 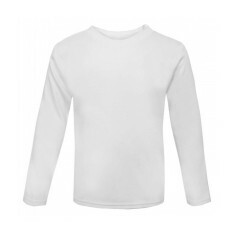 Available in 3 ..
100% combed cotton single jersey. 1 x 1 ribbed neck and cuff. 160 g/m2. 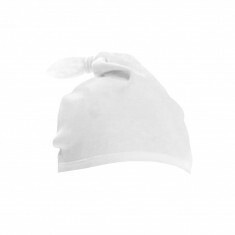 Sizes:..
5 panel low profile pre-curved peak cap. 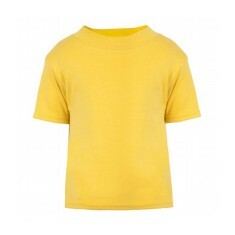 Elasticated back to suit children up ..
100% combed cotton single jersey with cover seamed hem and neck. 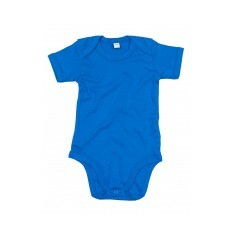 Sizes; (Mths)..
Soft 100% cotton interlock fabric. Secure press stud fastening. 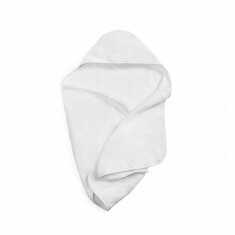 Sizes (Mths) N..
360gsm. 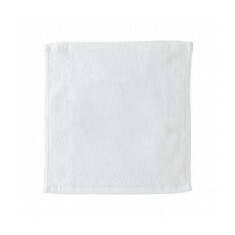 Terry cotton. 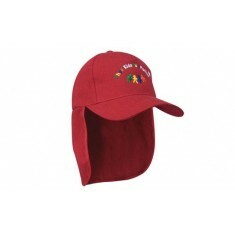 Customised with embroidery for extra durability.